Editor’s Note: On Saturday, March 7, 2009, several Persian online journals carried this report, which appears below in translation. 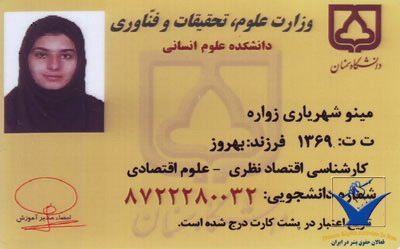 On March 1, 2009, the government-run University of Semnan expelled Miss Minoo Shahriari, a student majoring in economics, on the grounds that she was a Baha’i. 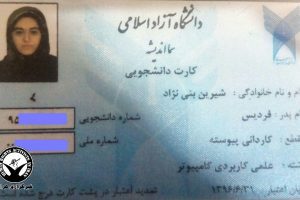 In an interview with the Committee that pursues the right of Baha’is to education on behalf of Iran’s Committee for Human Rights, she described her expulsion in these terms: “I was a student in macroeconomics, and about 5 weeks had passed since our second term classes had started. 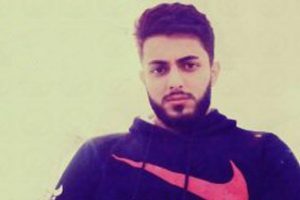 Before the semester had started, I had been threatened that if I did not write one of the approved religions in the form and insisted on continuing my education, then severe consequences awaited me, including preventing me from entering university, and if I were to enter, that other students and professors would have no relations with me. They said that I would be so harassed that I would be compelled to resign from the university. Disregarding all these threats, I was eager to attend classes and showed my eagerness. There was no particular problem, until one day I was told that I was no longer on the class roster. Officials in charge of registration and student files swore that they had not changed my student status. Since previously I had been threatened many times by the president of the university and his deputy, I thought that the latest tactic was to scare me and they would not follow through with their threats [and dismiss me permanently]. 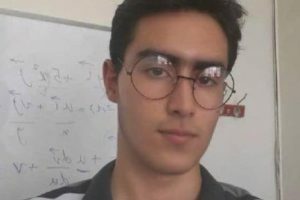 It should be noted that recently, with much greater intensity the authorities are expelling the few Baha’i students who had been able to participate in the college entrance exam and had enrolled at universities. The Baha’is have always proved a great asset to Iran and a remarkable credit to the strength of character and nobility of the Persian people. It is a tragedy to see the brightest lights of that civilization dimmed by those few within it who have the weakest vision. What a shame! What a degradation for Iran! What a degradation for the Rektorof the University of Ignorance!